Culver City’s past is tied to movie-making. Located on the old MGM backlot, this small neighborhood is still home to many of the screen’s best and brightest and is still one of the busiest places in LA, filled with the movers and shakers of Hollywood. If you want a peek behind the scenes, be sure to sign up for a studio tour of one of the many studios. The neighborhood has a reputation for delicious food, trendy bars, and great nightlife. 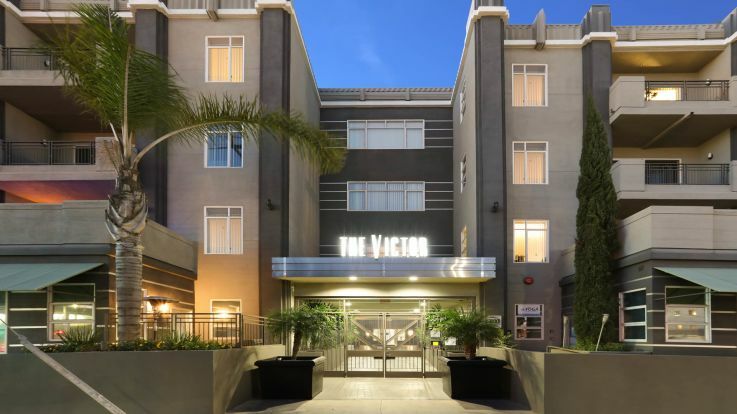 We’re excited to offer incredible luxury apartments right in Culver City. Our homes are second to none. Our rooms come in all shapes and sizes, and we offer amazing conveniences like our beautiful hot tub/pool, in-home washer and dryer, and reserved garage parking. Let’s get together and we can prove that no one else can beat our Culver City luxury apartments.